Dr. Razi received his medical degree at Texas A&M College of Medicine in College Station, Texas. At Scott & White Memorial Hospital in Temple, Texas, he completed his residency in Internal Medicine and his fellowship in Pulmonary and Critical Care Medicine. 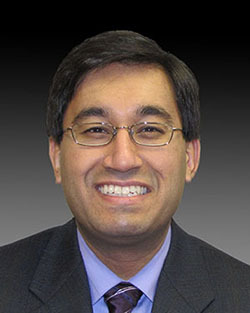 Dr. Razi joined Pulmonary & Medicine of Dayton in 2005. He is a Clinical Assistant Professor at Wright State University's Boonshoft School of Medicine. Dr. Razi also volunteers with ReachOut Montgomery County.